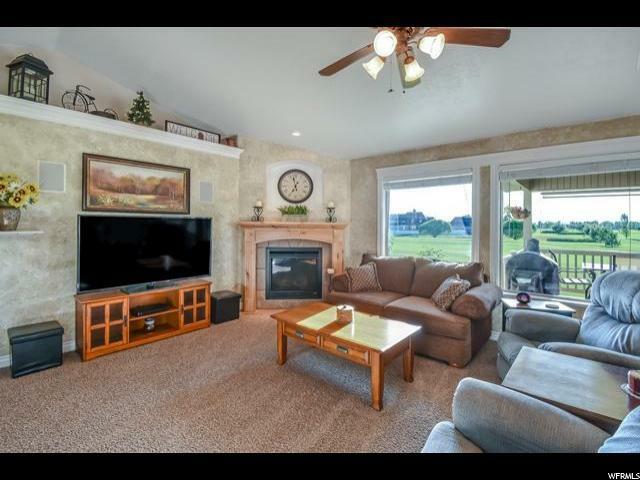 OPEN HOUSE MARCH 30, 11 AM TO 1 PM BEAUTIFUL home on the desired Remuda Golf Course. Completely finished upstairs and downstairs. 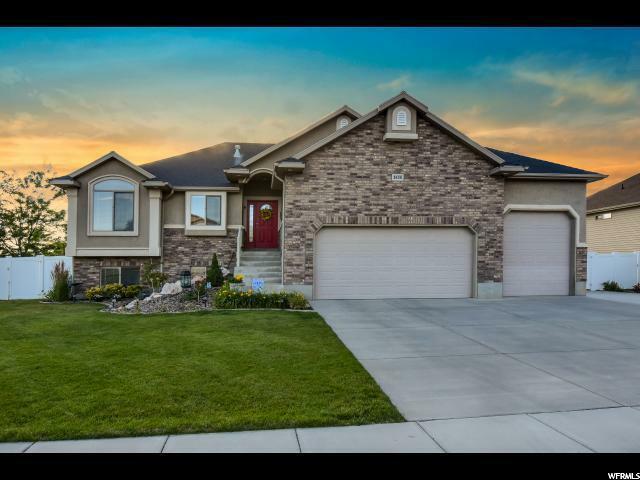 Walkout basement offers 1 large bedroom, 1 bathroom, family room and huge entertainment room/Man Cave with fireplace and wet bar with granite countertops. 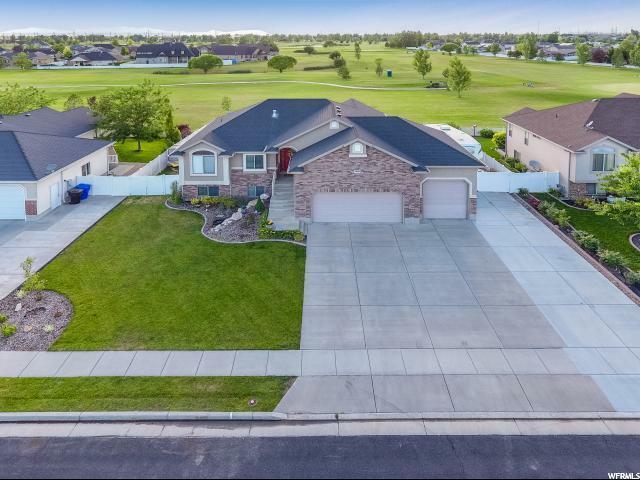 Stainless steel appliances in the kitchen, jetted tub in the master bath, surround sound in main living and basement, and spa hookups on back patio. RV parking with around 40' of parking space on the side of the home and additional parking space for a trailer on the other side of the home. Extra height and length in the finished garage for all your storage needs, and has a full length radiant heater across entire garage. This is the perfect location for NO golf balls. 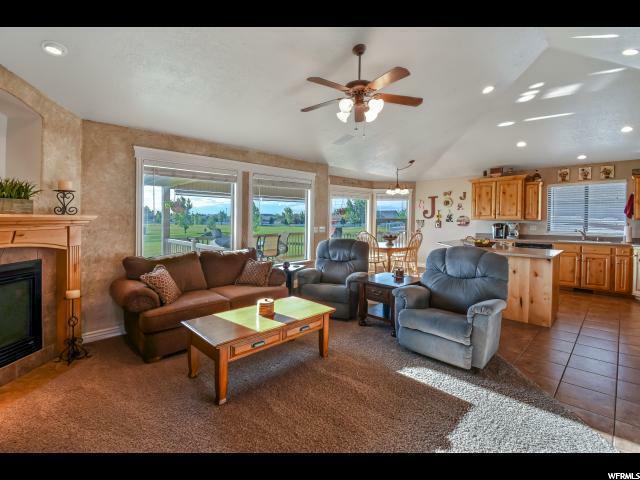 Enjoy the green golf course views from the elevated covered deck in the back or the majestic mountain views of Ben Lomond from the front. Don't miss out on this beauty!